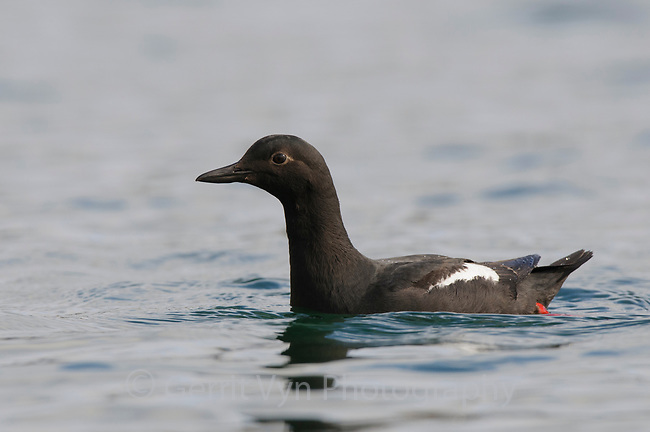 Adult Pigeon Guillemot (Cepphus columba) in breeding (alternate) plumage. Island County, Washington. April.